Houston car wreck attorneys are frequently just as astounded by motor vehicle accidents as the general public is, despite their regular exposure to such occurrences. Accident lawyers know that everyone makes mistakes, and that accidents are part of life, but when a professional driver causes a fatal accident to occur, it is still alarming. At about 5 p.m. on Friday July 15th a metro lift contracted taxi driver struck a fuel tanker, and killed the two passengers he was transporting. Metro Life is a service that helps elderly or infirm people get to their doctor or hospital appointments, and has been a well respected service in the Houston area for many years. The accident happened in the northbound lanes of Highway 59 just before Laura Koppe Road. According to witnesses, David Wayne Houston was driving the taxi erratically, swerving in and out of traffic. He then rear-ended a fuel tanker that had pulled off to the shoulder of the road with a flat tire. later died as well. Houston, the taxi driver survived the accident with only minor injuries. The Harris County District Attorney’s office has not yet released the charges that have been filed against Houston, but there are some pending. It is also unclear what caused Houston to drive so recklessly, and the cause of the accident is still under investigation. 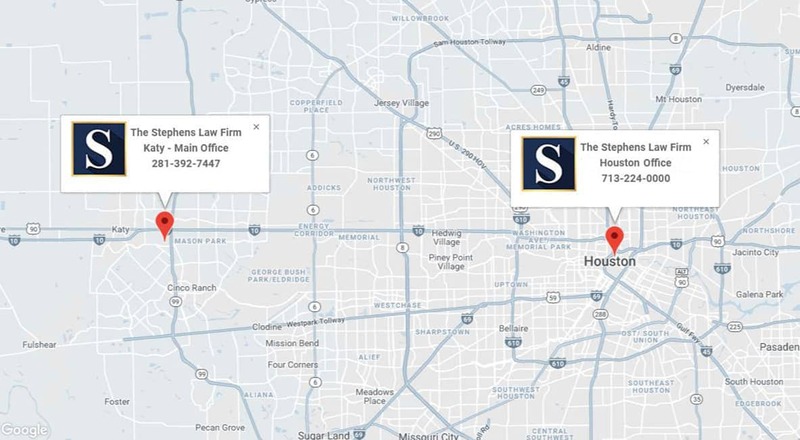 If your or someone you know has been injured in a Houston car accident, or feels that you may have grounds for a wrongful death case, call Houston car accident attorney Joe Stephens today at 713.224.0000 for a free consultation. Joe Stephens is a Houston injury attorney who has been serving the South Texas community for over over 30 years. He will handle every aspect of your case on both a professional and personal level. 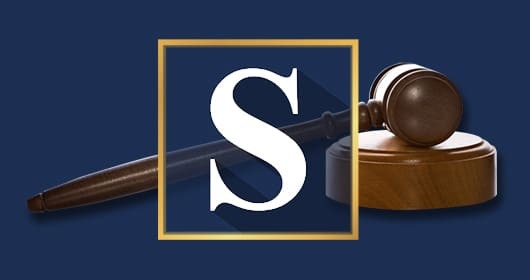 Contact Joe Stephens today to get the help and advice you need, or fill out a contact form online and a member of The Stephens Law Firm will contact you within 24 hours to schedule your free consultation.